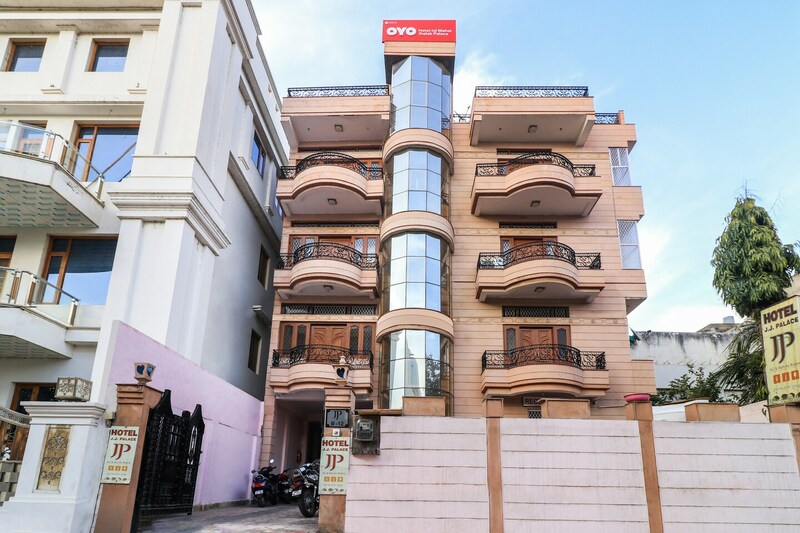 Hotel Jal Mahal Jhalak Palace is a very popular choice among travelers in Jaipur looking for comfortable accommodation options within a pocket-friendly price range. The rooms have been painted in monochromatic hues and are decorated with paintings. There are long and thick curtains in each room which add elegance andstyle to the space. A lot of wood work is used throughout the room and enhance the overall homely ambience. The extra amenities provided by the hotel are free Wi-Fi, a constant power backup source, and CCTV cameras. The in-house facilities comprise a common kitchen and a restaurant. The front desk service is located close to the entrance and is managed by helpful and experienced staff.